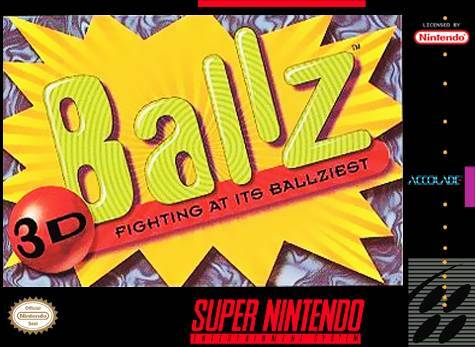 Ballz! SNES Super Nintendo Game Cartridge Cleaned Tested and Guaranteed to Work! 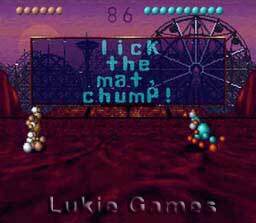 "To be the champion, you gotta play Ballz!" 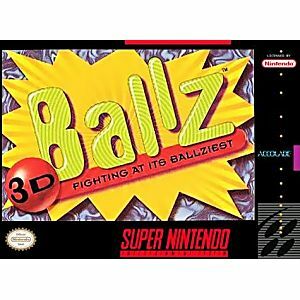 Ballz is a killer 3-D fighting game. It's an in-your-face, all out fight to the finish with unique characters such as a farting monkey, a jumping clown, a sumo wrestler, an ostrich, a caveman, a bodybuilder, a ballerina, a rhinoceros and a "superhero". Ballz even has an instant replay that shows you the damage from almost any angle. 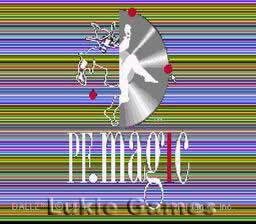 And with three times more special moves than those flat 2-D games, you're going to be doing lots of damage.